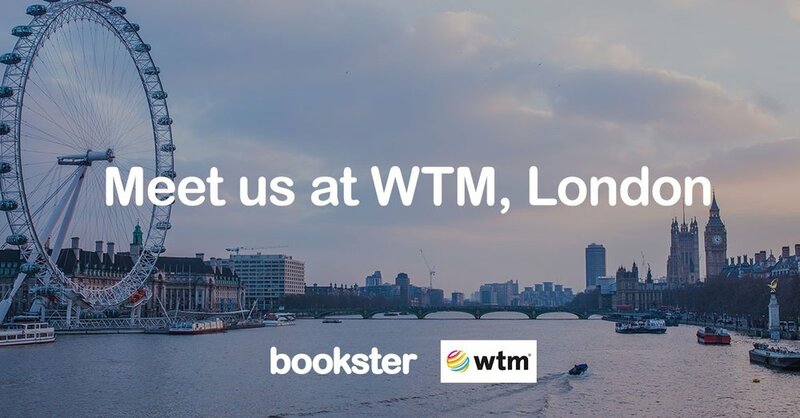 Bookster will be heading to the World Trade Market (WTM) and Travel Forward Exhibition, London from 6th-7th of November 2018. 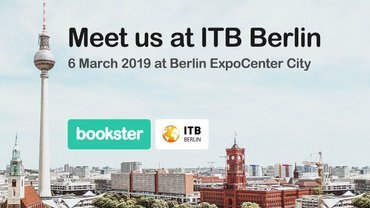 This international B2B tradeshow provides networking opportunities across the vacation rental industry and we will be delighted to see you there! 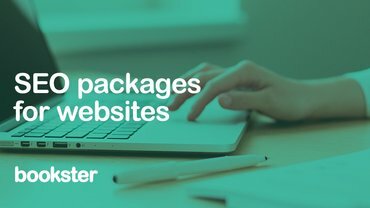 Find out about our latest launches! We’ve reserved our WTM ticket for 2018: do you have yours yet? From 6th to 7th of November 2018 Bookster will be heading to London for the World Trade Market in ExCel London to meet up with professionals in the vacation rental and technology industry. WTM is a yearly B2B travel and tourism event, and takes place in various locations across the globe, and the London event is particularly special as it attracts global visitors to network over a very intense three day period. 2018 launches the new experience for travel technology experts too, with the first of the Travel Forward Conference and Exhibition 2018 which takes place alongside the WTM in the same location. 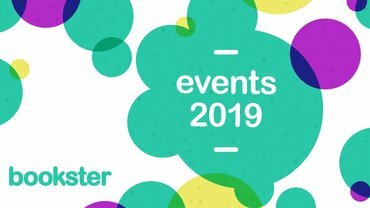 The Bookster team will be at both the WTM and Travel Forward Exhibitions for meetings, so get in touch if you would like to arrange a time to talk about any aspect of holiday lettings and travel technology. There is no charge for WTM or Travel Forward 2018 exhibition visitor tickets, however all tickets must be reserved before the event, which you can do on the WTM registration page. Please be aware that there is a charge to attend Travel Forward Conference to see the full range of speakers, prices can be found on the Travel Forward website. There are some particularly exciting presentations this year, and we recommend seeing “The next two years of influencer platforms on 6 Nov 2018 at 11am, in the Europe Inspiration Zone - EU80, and "Unforgettable Journeys": The science of creating memorable branded travel content by the BBC on 6th November at 12 midday, also in the Europe Inspiration Zone - EU80. Check the WTM 2018 website or the Travel Forward 2018 website for more details on the presentations during the event, and to register your free WTM/Travel Forward visitor ticket, and we'll see you there!